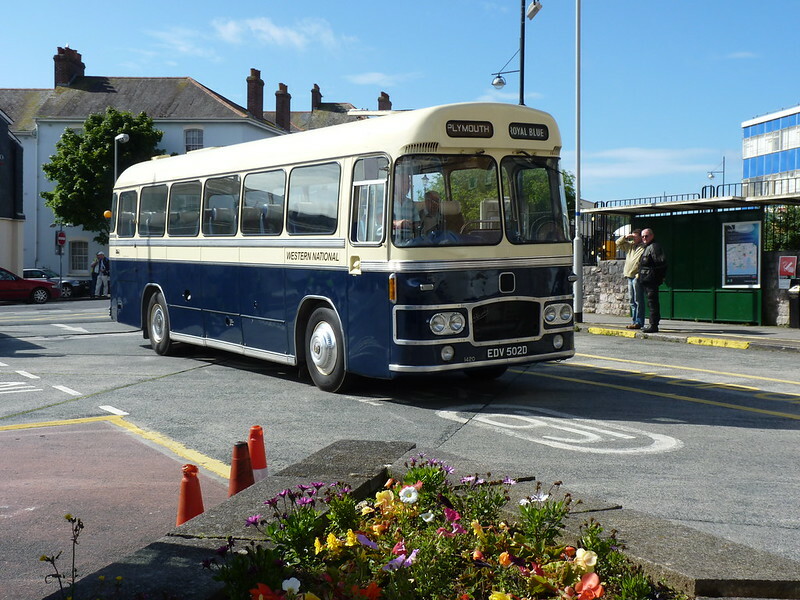 Enviro's leave tomorrow whilst Cornwall Deckers cover the Park & Rides, More ex-London Marshall Bodied Darts are at Chealson ready to operate in Cornwall. About 12 I beleive! 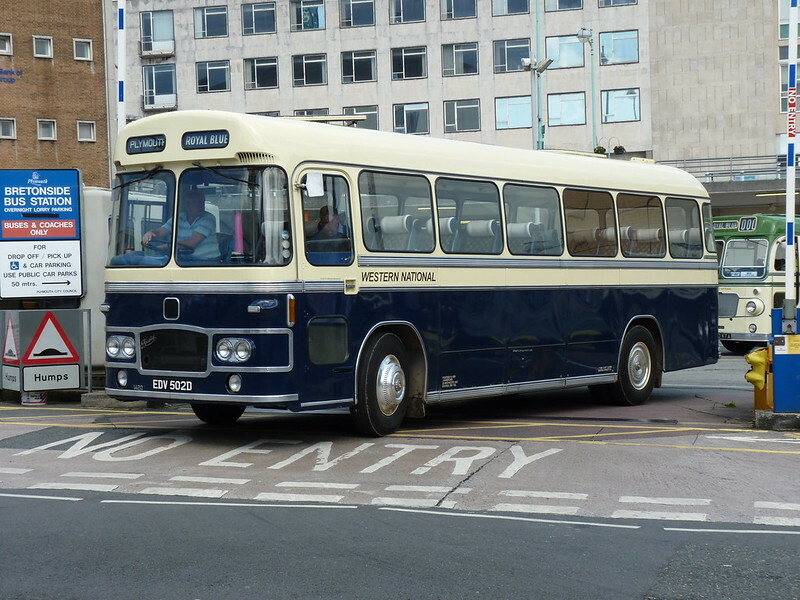 One of the Plymouth Tridents has been painted into the new Livery already. The Trident repainted into the new livery, 32763, has been transferred to Weymouth.